Chittorgarh fort, Vijay stambh, Kalika mata temple, Kirti stambh and rana kumbha palace are some of Major Monuments to be visited in City. 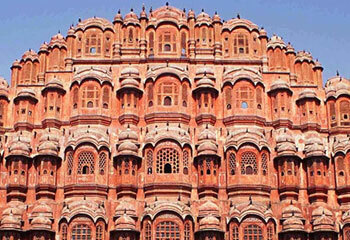 City is also Known for the Vijay stambh from which the Ashok chakra of our National flag is Chosen. The fort of Chittor is always been Independent. There has been 3 Major wars against Mughal emperors Where each time the Kings Fought bravely and Mughals lost each time. The Rajputs Queens and princess along with Rani padmini and Many other Gave up their lives rather then loosing the battle. 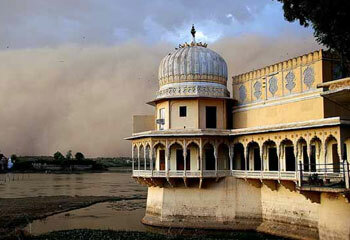 Rani padmini palace, and Kumbha palace are another two Ols palaces to be visited. There is also a Beautiful garden close to the kirthi stambh. Another Major attraction The Shreenath ji Temple of Nathdwara is Situated 100Kms from Chittorgarh. The nathdwara Temple is One of the most visited temple in India after tirupati Balaji temple. 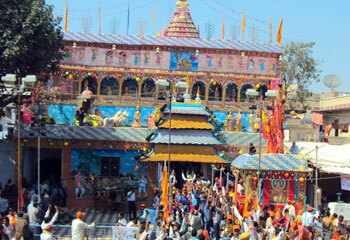 Nathdwara is Visited by Millions of Hindu pilligrams every year and the Shreenath ji is Lord Krishna. 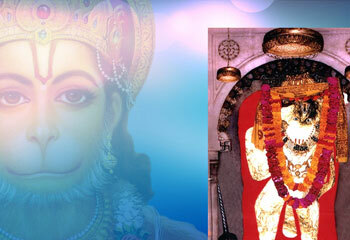 The temple is Situated in the Middle of Aravali mountain not so far away from Udaipur city. As per the Ancients Beleifs The temple of Nathdwara Was built In Somewhere around 17th Century.the Famous temple of Lord Krishna is also known as 'Haveli of Shrinathji’. 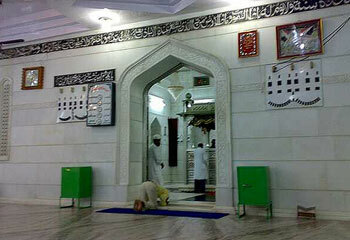 There are Very gud Facilites around the temple for Food and Refreshement. A large number of hotels are available to rest. 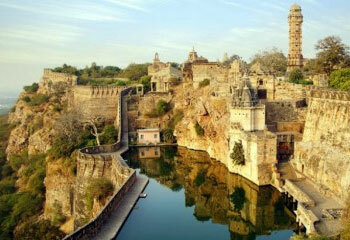 Ajmer chittorgarh nathdwara same day tour is a gud option during your visit to Ajmer city. 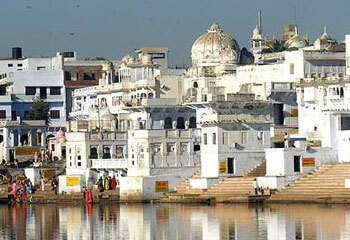 Starting early morning from ajmer can make you reach in time to chittorgarh and temple and make you return in time. We arrange all type of vechiles for As per the needs and Budget of Clients. Our Fleet contains all clean and new vechiles along with professional and Friendly drivers.